Sara Cutler has appeared around the world as a soloist with orchestras, performing concertos at Carnegie Hall, Lincoln Center, the Kennedy Center in Washington, D.C., the Edinburgh Festival in Scotland and the Festival of Two Worlds in Spoleto, Italy. She has been the featured soloist with such ensembles as the Orchestra of St Luke's and the American Symphony; has been heard in recital (both as a soloist and as a chamber musician) in Tokyo; Tel Aviv, Israel; London; Paris and New York; and has produced many recordings in collaboration with artists such as Jessye Norman (In the Spirit/Phillips) and Pat Metheny. In concert, she has performed with a diverse group of artists, including the American String Quartet, actress Claire Bloom and Metallica. 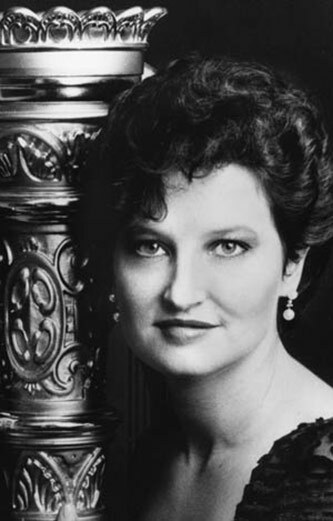 As a member of the duo Chesis/Cutler, with flutist Linda Chesis, she commissioned and premiered many works for the combination, including the Concerto: Cold Silent Snow by Minnesota composer Libby Larsen. Cutler is principal harp of both the American Symphony Orchestra, with whom she recently recorded the Dohnanyi Concertino for Harp and Orchestra (Bridge Records) and the New York City Ballet Orchestra.